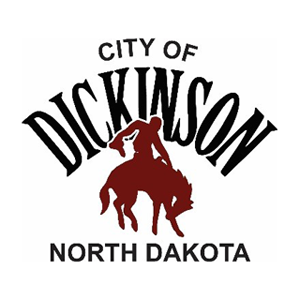 Welcome to the City of Dickinson Server Training Website! To sign up, just select the Sign Up button below, add the course to your cart, and enter your student and payment information. Once your order is processed, you will receive an email with a link to set your password so you can log in and get started right away.